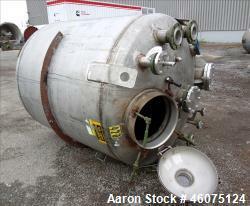 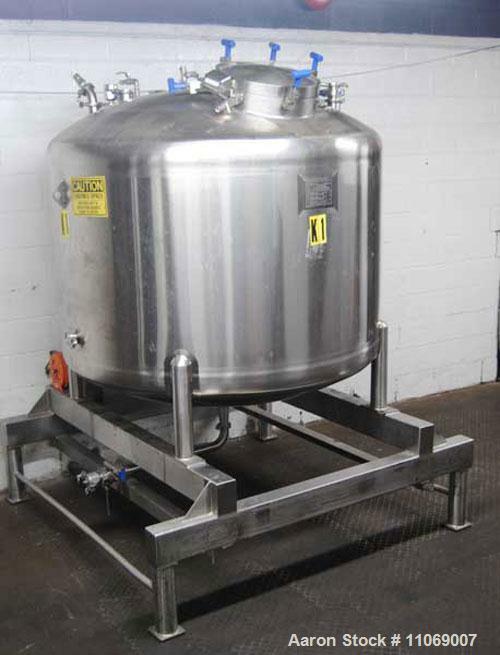 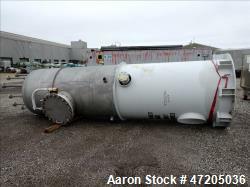 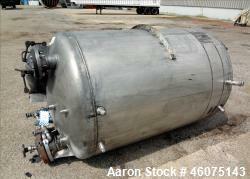 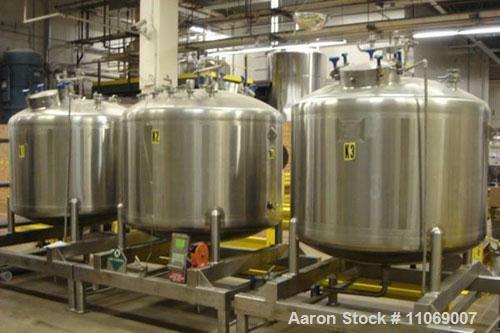 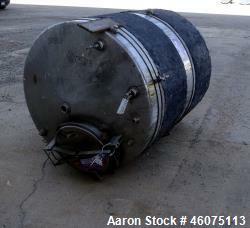 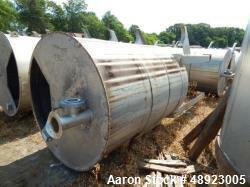 Used-Feldmeier 2,500 Liter Pressure Tank. 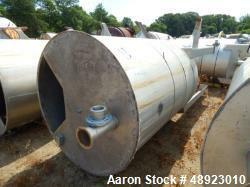 19" Diameter manhole and 9 additional 2-1/2" top inlet ports, 2-1/2" diameter discharge, 72" diameter x 50" high. 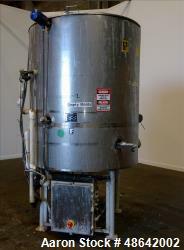 Overall dimensions 75" x 75" x 106". 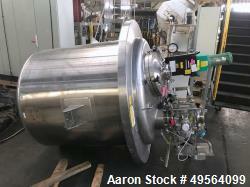 Vessel MAWP 37 psi at 300 deg F. Minimum design metal temperature -20 deg F at 37 psi. 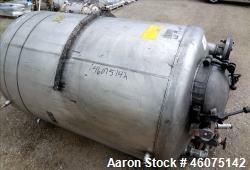 Manufactured 2006.